The Israel State Comptroller is Investigating the Huge Investment in the Israel "Air Force 1"
While more money is poured into the Israeli “air force one” program, there is no indication when the aircraft will begin to serve the leaders of the country. The Israeli “air force one” aircraft, was expected to go into service at the end of 2018 or early 2019, but at this point there is no indication about the time the aircraft will begin to fulfil its missions. At the time being Israeli Prime Minister Benjamin Netanyahu, is using EL AL aircraft in his official trips. Operational requests for the installation of “special systems” on the Israel “Airforce One” have caused further delays in the completion of the conversion of the aircraft. The initial go ahead for the program was given in August 2016 and minutes later the project was put under a heavy security curtain. 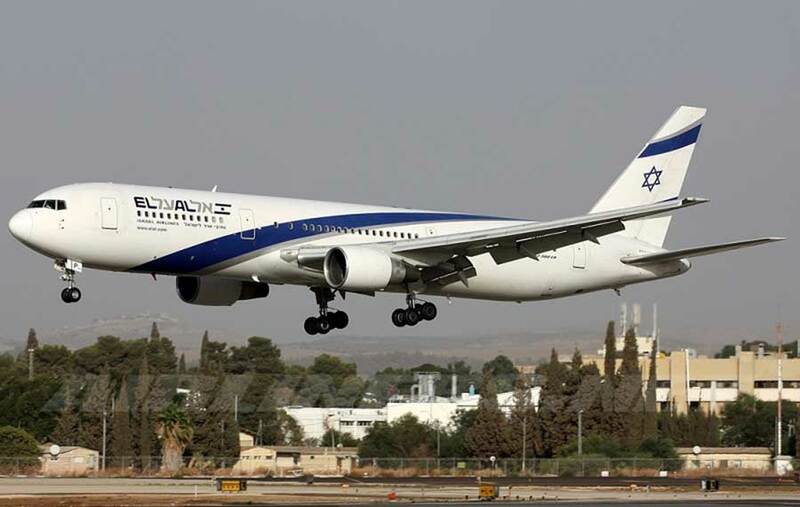 The 767 aircraft was purchased and has landed in Israel some weeks after the approval and the conversion work began. The conversion includes the installation of the Elbit Systems MUSIC system that protects the aircraft from shoulder launched missiles and other systems. In 2016 the Israeli cabinet has approved a budget for the purchase of an “air force one” style aircraft that will serve the Israeli prime minister. The budget of app. 100 million U.S $ was supposed to cover the purchase of the aircraft and its conversion for the mission. But as the conversion progressed some extra demands were added by the relevant bodies and that resulted in a need for an additional budget. For the time being an extra budget was requested for the continued leasing of an Israeli commercial passenger aircraft for flying the Israeli prime minister. Sources said that so far appr 160 million US $ have been invested in the program.